It is the hope of every Jew living in the Diaspora to visit Israel, the land promised in the Bible to Abraham and his descendants. Many choose to take the opportunity associated with a significant milestone - Bar/Bat Mitvah, Wedding, 10th or 25th Anniversary - to make this special journey. With that in mind, The Tzedek School offers its families Jewish Heritage Trips, a great opportunity to take that special occasion and make it truly memorable as you connect on a personal and spiritual level with the land, its history and its people. 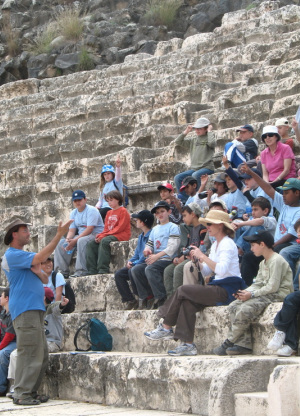 In 2015, The Tzedek School will offer Heritage Trips ranging from 11 days to almost three weeks during Summer Vacation (July 30 - August 11 or July 30 - August 16). To book a trip for you and your family or to learn more please contact us at info@tzedekschool.com. 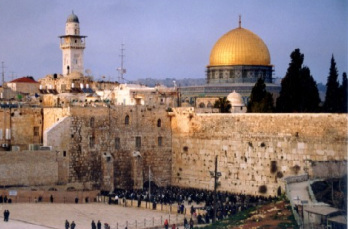 Since reunification in 1967, Jerusalem has been a welcoming home to worshipers of Judaism, Christianity and Islam. In 1948, for the first time in 2000 years, the Land of Israel is once again governed by Jews and is a safe haven and source of pride and hope for Jews from the world over!